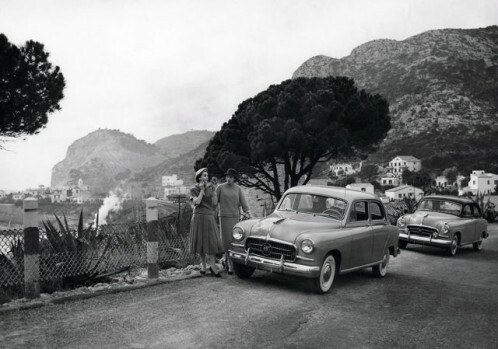 It is now 60 years since Seat’s first car rolled off the assembly line at the company’s Zona Franca factory in Barcelona. On 13 November 1953, the 1400 – “an elegant and luxurious saloon designed in the spirit of the most popular American sedans of the ’50s” – went on sale for 121,875 pesetas (the equivalent of €41,735 today). For Australian visitors to the 1992 Expo in Sevilla, the Kangaroo Pub became an iconic meeting point, not to mention an excellent haven from the summer heat to enjoy a chilled beer.